This time we are going all the way to Brampton to try some delicious food from Kejjis Authentic African food. Before the restaurant opened back in October 2018, their very VERY addictive chin chin have been making their rounds at different African grocery stores such as Mummy African Caribbean Variety Store and Folak African food. Now with their own stand alone store, the menu goes beyond their chin chin with items such as their famous grilled fish and meat pies among a variety of other items and I was beyond excited to try their delicious plate. I was already set before arrival on what I wanted to get and try. The location is small, best for takeout, but there’s a small glass table with a few chairs set up for waiting or for eating. I would advise to arrive mid-day for more availability of food as we arrived around 7pm with their Saturday hours being from 1-9pm. This particular Saturday they were actually planning to close at 8pm due to an event they hosted the night before.. Therefore the availability of the menu was limited. You would think that “oh end of the day food is always dry and it’s always the leftover… etc” not this restaurant. Let me tell you, I was presently surprised at the quality and freshness of the food we got. Omg it was sooo good. We ordered 2 grilled Croacker fish, one with a side of jollof rice and the other with a side of plantain, 2 meat pies, and a box of Chin chin of course. The total came to about $40 which was a pretty good deal for the quality and amount of food we got. WARNING prepare to start salivating below, you’ve been warned. That whole box of Chin Chin was done within 12hrs. We couldn’t resist! Everything tasted so fresh and good. Nicely seasoned with a hint of heat. Definitely worth it and would highly recommend. Kejjis also provides catering services upon request. 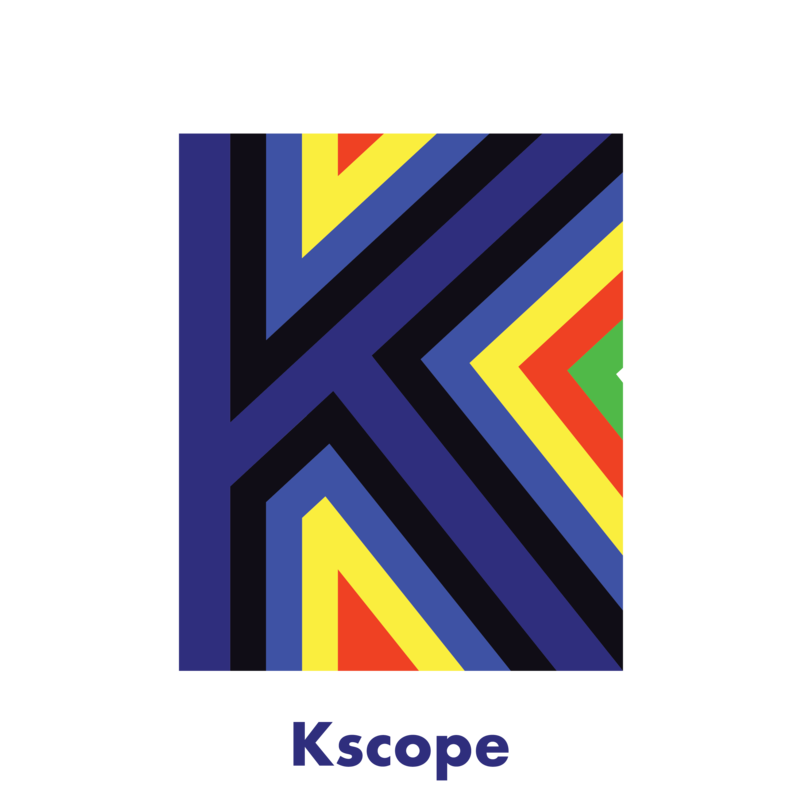 You can follow them on instagram @kejjis and make sure to subscribe to the kscope’s newsletter for great food discounts. You can also follow my food account on instagram @foodiie.diary for more food adventures.